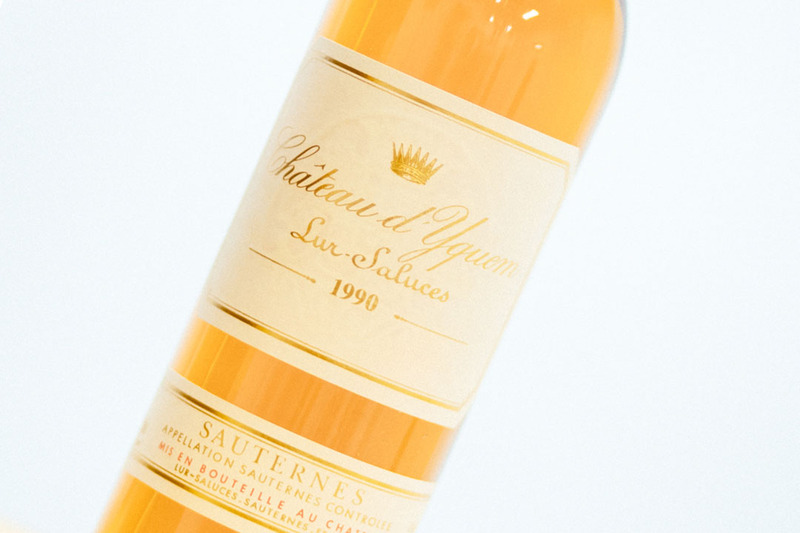 The most famous sweet wine of all is the after-dinner king Chateau Yquem: one of the most recognisable bottles in history, now owned by the LVMH group. Semillon is the predominant grape within the great sweet wines of Bordeaux, second would be Sauvignon Blanc and a tiny bit of Muscadelle. But it is not just France that produces great dessert wines; Hungary make a very special dessert wine called Tokaj, which, when from the right producer and vintage, can fetch a nice price tag. The sweetness comes from a natural process called Botrytis or ‘noble rot’. The Botrytis feeds on the grapes’ water content, dehydrating it, and this in turn concentrates the flavour of the sugar and acid within. It is a delicate balance as ‘too much’ or ‘the wrong kind of Botrytis’ can result in a foul-tasting wine — no wonder the great sweet wines can demand a hefty price tag. If you’re looking to sell your dessert wine (online or otherwise) in the UK, The London Wine Cellar offers several unique advantages. Our team has over 20 years’ wine valuation experience between us as well as a finger on the pulse of the wine investment industry, and we’re well placed to provide you with a swift and accurate dessert wine valuation. We offer competitive quotes and, once a price has been agreed and your goods quality checked, are able to pay upfront. We’re particularly interested in Yquem, Climens, Guiraud, Suduiraut, Rieussec, Fargues varieties, but are happy to buy many more dessert wines, so don’t hesitate to get in touch regarding your bottles.